When Koh joined the federal bench in 2010, she became the Bay Area's first Asian American judge and the first female Korean American federal judge in the nation. 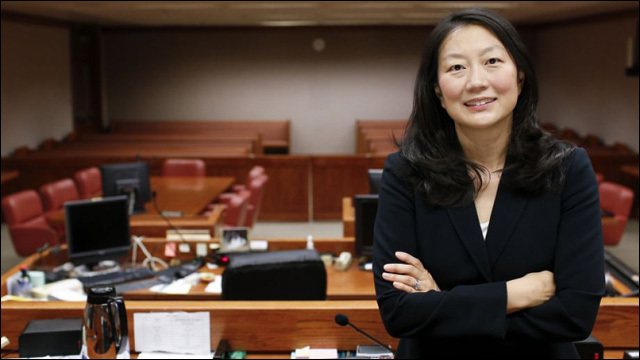 If confirmed to the Ninth Circuit, she would be only the second judge of Korean ancestry on an appeals court. But Judge Koh's nomination, along with several other of President Obama's picks for federal appeals courts in recent months, faces an uphill battle amid a planned Senate Republican backlash against any nominee the White House puts forth for the Supreme Court vacancy created by the death of Antonin Scalia. A confirmation is going to be tough.